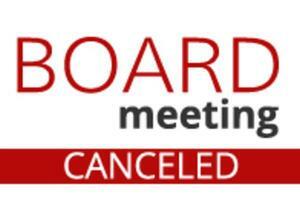 The Board Meeting for tonight is cancelled. 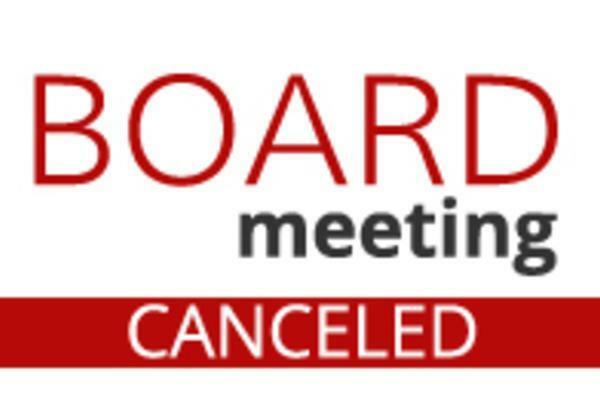 The ERA Board of Directors meeting for tonight (April 10, 2019) is cancelled due to threat of inclement weather. The meeting will be rescheduled and the new time for the meeting will be posted soon.